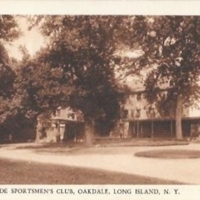 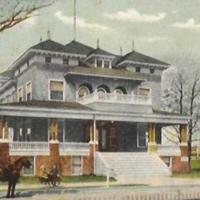 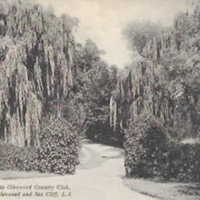 South Side Sportsmen’s Club, Oakdale, Long Island, N.Y.
Mastic Beach Club House, Mastic Beach, Long Island, N.Y. 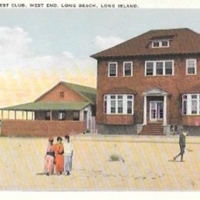 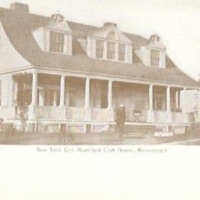 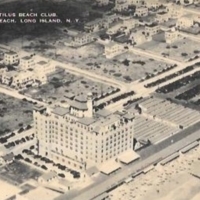 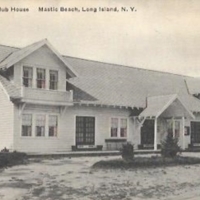 Exterior view of the Mastic Beach Club House. 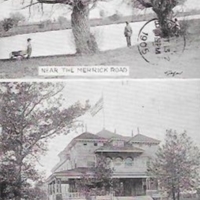 Message and addressee information, both handwritten, on verso. 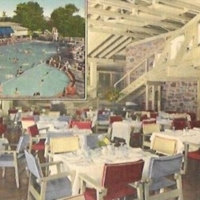 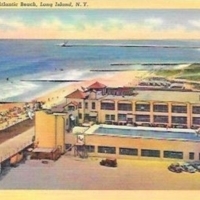 Village Bath Club, Manhasset, L.I., N.Y.
Nautilus Beach Club, Atlantic Beach, Long Island, N.Y.
Beach Club, Atlantic Beach, Long Island, N.Y.